Missing teen Oludumare Ayodeji was last seen in District Heights, Maryland. A 16-year-old boy who was reported missing earlier this month has been found dead. Investigators say Oludumare Ayodeji's body was found in a river in Washington, D.C. His family identified him Monday. Ayodeji was reported missing on July 1. At the time, police were not sure how long he had been missing. 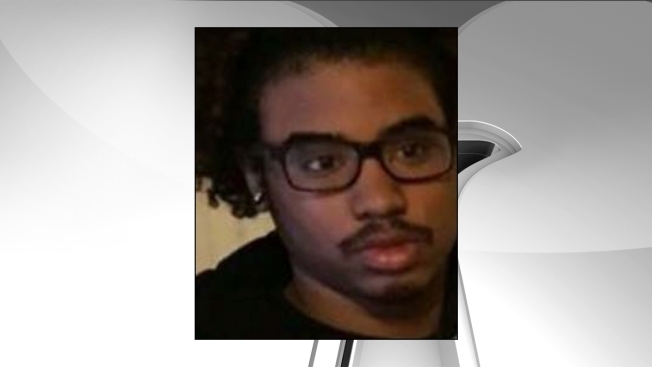 He was last seen in the 1900 block of Altamonte Avenue in District Heights. Investigators do not know how long Ayodeji's body was in the water or the circumstances surrounding his death.